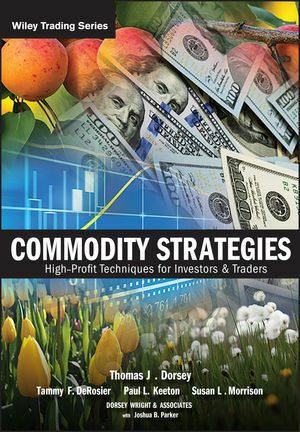 Richard Arms, a financial consultant to institutional investors and a private portfolio manager, is a noted expert in the field of technical and market analysis. Arms has created key technical tools for understanding market price movement, which are listed daily in the Wall Street Journal and included in a variety of market analysis software programs. 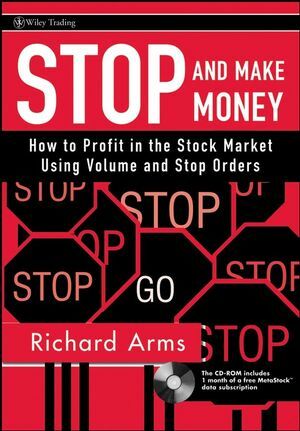 His Equivolume charting system is now part of the most popular stock and futures software, and his Arms Index—also known as the Short-Term Trading Index or TRIN—has become one of the most important technical tools on Wall Street. Arms received the prestigious Market Technicians Award in 1995. CHAPTER 1 Let’s Get Started. CHAPTER 2 A Pair of Shorts. CHAPTER 3 Why Technical Analysis? CHAPTER 4 The Market Is Always Right. CHAPTER 6 Getting Ready to Trade. CHAPTER 7 Choosing Your Route. CHAPTER 9 Okay, Let’s Buy. CHAPTER 10 Stop Orders for Getting In. CHAPTER 11 Stop Orders for Getting Out. CHAPTER 12 A Play, Not a Position. CHAPTER 13 Minding the Gaps. CHAPTER 14 Tops and Bottoms. CHAPTER 15 Flags, Pennants, and Rectangles. CHAPTER 16 Support and Resistance. CHAPTER 17 Trends and Channels. CHAPTER 19 Ease of Movement and Volume-Adjusted Moving Averages. CHAPTER 20 Is the Market Going to Go Up or Down? CHAPTER 21 The Arms Index. CHAPTER 22 Market Tops and Bottoms.